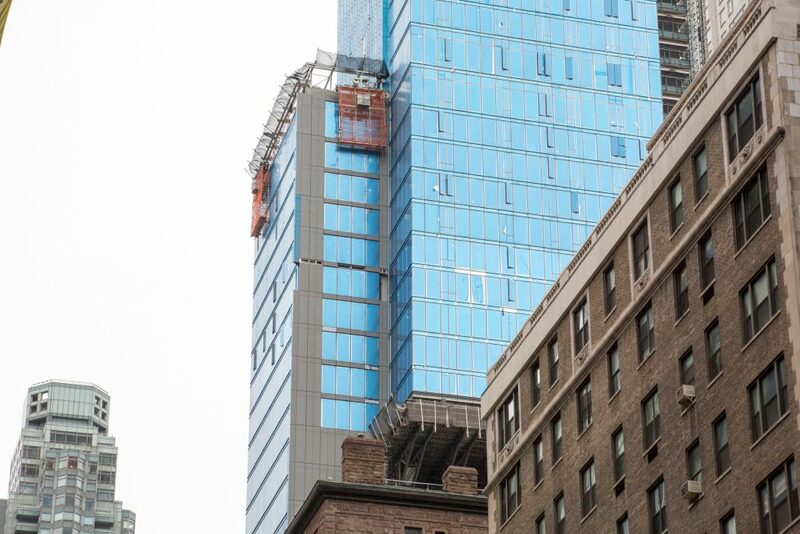 Since our last update, about a dozen floors have been added to the top, comfortably pushing it above 220 Central Park South. The building now stands around 1,100 feet above street level, with about 450 feet left before topping out. The marketing count is 131 floors while DOB count is 99. Progress on installing the façade has moved forward, which now includes cladding near the base. It was exactly one year and one day ago that YIMBY covered the installation of the first pieces of the façade. Today, it wraps the building as high up as 800 feet, and pieces of the protective blue plastic wrap have been removed to reveal the true appearance of the curtain wall, which features a reflective tone with bands of silvery steel separating each floor. The 1,550 foot-tall Central Park Tower is looking to break several records. Once it tops out, it will become the tallest building in the country by roof height, surpassing Willis Tower’s architectural height of 1,450 feet. It will also be the tallest residential building, and the second tallest building, in the country by parapet. Lastly, the project is hoping to become the most profitable building, with a targeted sell-out of $4.4 billion. The building is expected to cost $1.2 billion to complete. 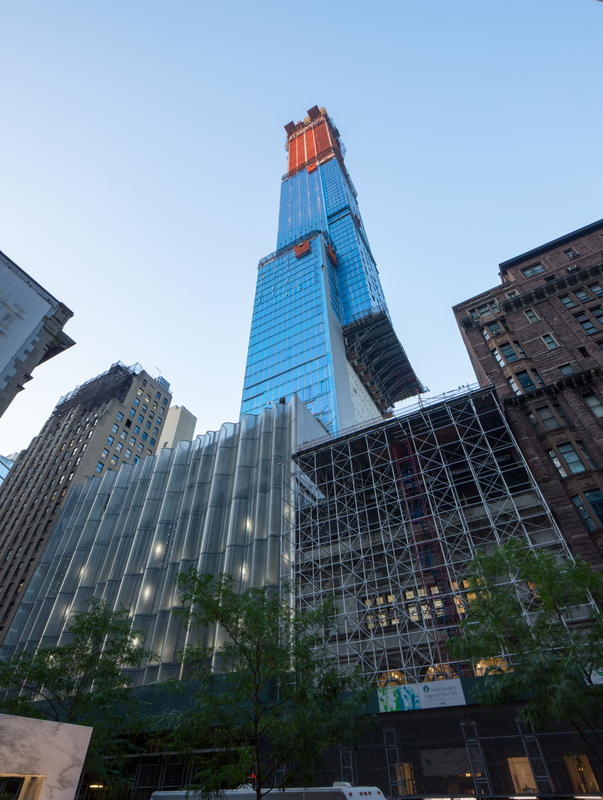 The 99-story structure will yield 1.2 million square feet within, with 695,200 square feet dedicated to residential use, 50,000 square feet of amenities, and 300,000 square feet for Nordstrom’s Manhattan flagship store. 179 condominiums will be created. 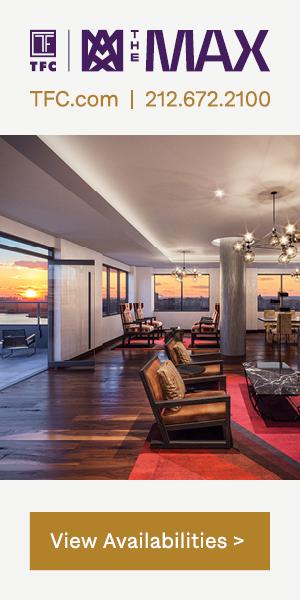 Adrian Smith + Gordon Gill Architecture are the design architects, and Rottet Studio is responsible for interiors, while Adamson Associates are the architect of record. Topping out is likely to occur in 2019 with move-ins by 2020. 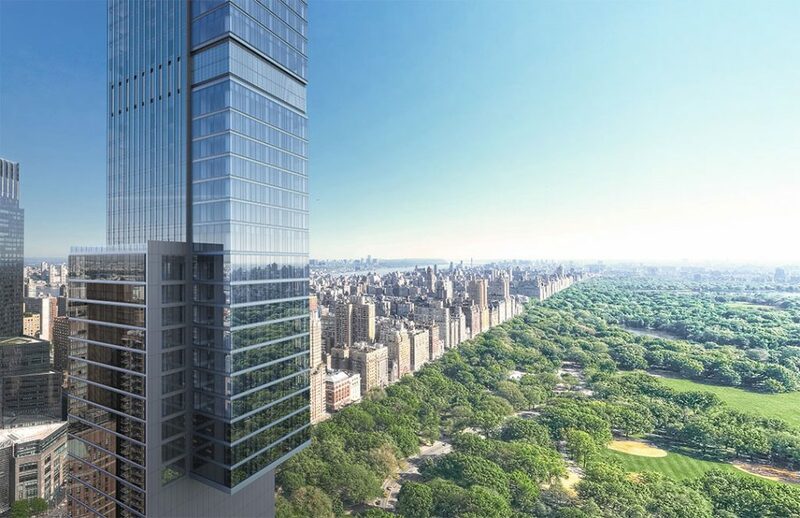 17 Comments on "Central Park Tower Climbs Past 1,100 Feet as Cladding and Glass Begin to Show"
Please pardon me for using your space: I officially loved as okay on its tower. But height shaking my physical body with fear. David, you have outdone yourself. My physical body shakes with respect for your uncanny and inventive prose. This one also has temporary gaps in its cladding just like the Steinway tower, just like any building under construction. The last pic, with the Robert AM Stern’s just shy of Supertall 220 Central Park South, appearing as if barely separated by an alley, should serve as a potent reminder of a need to apply more cogent zoning and urban planning for buldings once they exceed a specific height in general and in practical terms, and even more so along the perimeter of Central Park. Don’t get me wrong! I’m all for building SPECTACULAR and skyline defining Supertalls. In fact, I believe it’s a crying shame that NYC, which aspires to be the “Capital of the World” has yet to build a REAL SUPERTALL (as in NO CHEATING, pretend tallest buildings topped with antennas masquerading as “Spirals” – how desperate and lame is that?) to rival the tallest and far more spectacular than any of many Faux Supertalls built in recent years, and especially the many Fugly, or boring, banal, and insipid actual Supertalls that have also been built over the past 20 or so years. 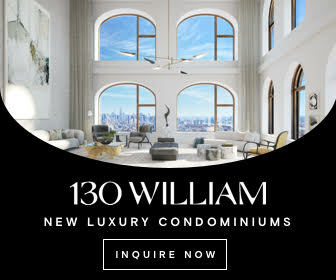 But, the forest of Fuglies in Hudson Yards, and the emerging wall along the southern perimeter of Central Park South should serve as a clarion call for a more considered approach to zoning and planning for buildings that exceed a certain height as the scale and scope of these buildings wlll introduce a set an unforseen and unintended consequences that our current willy-nilly, wild west, Houston-like (no zoning) approach to these buildings seems to be at best, “naively overlooking” – but worse, is intentionally, or purposefully neglecting so that developers can cash in before the consequences of development of this scale and density can be better understood through a living experience by the public at large, where either a significant portion of our city’s crown jewel, Central Park (which is supposed to be the people’s park, and was designed and created specifically to be an escape from a canyon of darkness, overcrowding and overdevelopment taking place in its era) becomes as if walled off by far too many Supertalls lining the streets to the south, or southwest and southeast. I’m saying this after a recent visit to the Metropolitan Museum’s rooftop outdoor space, where as much as I’m a fan of seeing our city grow, and found it awesome to count the many (more than ever seen in my lifetime as a child of the 1960s) cranes dotting our city’s current boom in development – but yet began to fear how awful it will be if, 10, 15 or 20 years from now, there were even just two or three more Supertall buildings built anywhere near Central Park to its south, or on either side in the 60s streets east or west. Any more Supertalls in this area, and it won’t be long before it metaphorically resembles the high walls surrounding medieval castles – which I suppose the term “Billionaires’ Row” already suggests is taking place, or most assuredly will take place of we allow decvelopment of such tall buildings to take place using last century’s template for zoning, height, bulk, or even an abuse of development where the tallest buildings that crowd out sunlight along Central Park are (barely) “homes” for the world’s billionaires only. Pardon my French – but What the ‘WHAT’?!?! Those who care about our city, and see development as but one part of our living “ecosystem” might be wise to similarly take a look from north facing south at Central Park, and begin to ask themselves, are we best served by having a wall of buildings this tall virtually from end to end along the southern perimeter of Central Park? 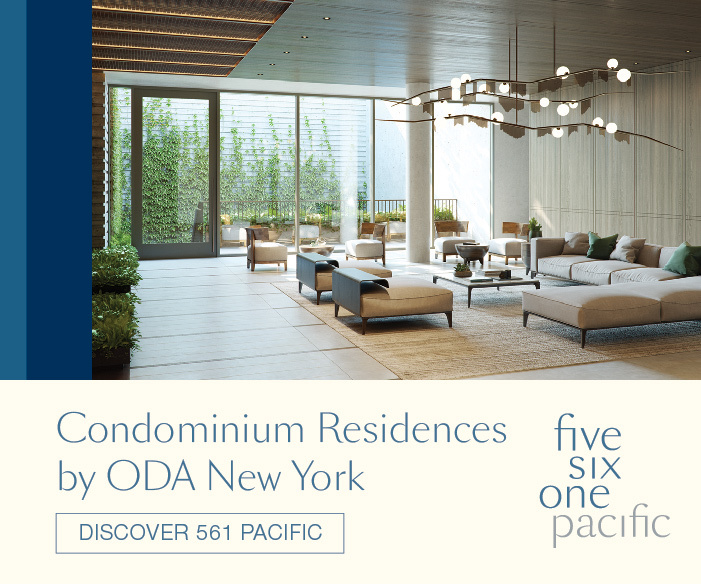 Forget the issue of architectural beauty – or the mostly lack thereof (although I have come to almost love, and definitely like, 432 Park Ave – probably because so much of everything else of late as concerns Supertalls has been flat out SUPER AWFUL, and especially the Forest of Fuglies that is Hudson Yards); let’s just look at things from the perspective of a canyon of Supertalls lining Central Park below 70th Street on either side, and along the entire southern perimeter. Does this serve the entire city, not just the developers and billionaires, well? How about we ask this question: What would Jane Jacobs say? Separately, yesterday, I had my first taste of the absolute gridlock that lies ahead for Hudson Yards. To call it a vision of the nightmare to come is even an understatement when one considers that only one of the office buildings is completed, and in use. It was total gridlock that was so bad that after watching a succession of passengers in ubers, lyfts and other yellow taxis get out and walk, we did, too, barely midblock between 11th and 10th Avenues for a ride intended to take us to Penn Station for a ride that already was a slow moving crawl from Hells Kitchen in midday. 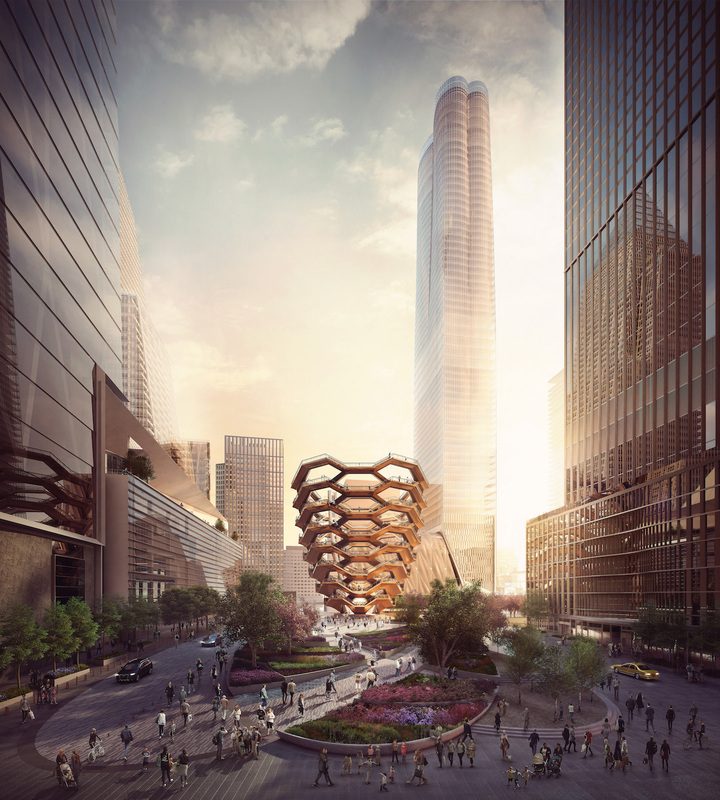 Why are we waiting to find out in five or ten years’ time that there’s a horrific imbalance between the density of development taking place in Hudson Yards, a deserate absence of mass transit infrastructure to serve that density, all (incredibly!) taking place in and around one of the busiest, and already, most congested transportation arteries in the world? We absolutely SHOULD have amazing, spectacular, envy of the world Supertalls – I’m all for that, and truly can’t wait to see our city, a city I ❤️ more than anywhere else, have the absolute BEST Supertall in the world, like we used to have for skyscrapers built in the last century such as the iconic, known the world over, Empire State and Chrysler Buildings (just to name two buildings that people everywhere instantly recognize as defining our city’s magnificent 20th century skyline). But the direction we’re heading right now, with an incredibly bad collection of the World’s Fugliest Supertalls in general in many places, but especially in Hudson Yards, plus a Wall of Supertalls rising around the southern perimeter of Central Park should give everyone reason to question if we’re heading in the right direction – or on the way to creating an array of problems that will only be understood as to their true impacts on the city at large when it will be too late to do anything about it? 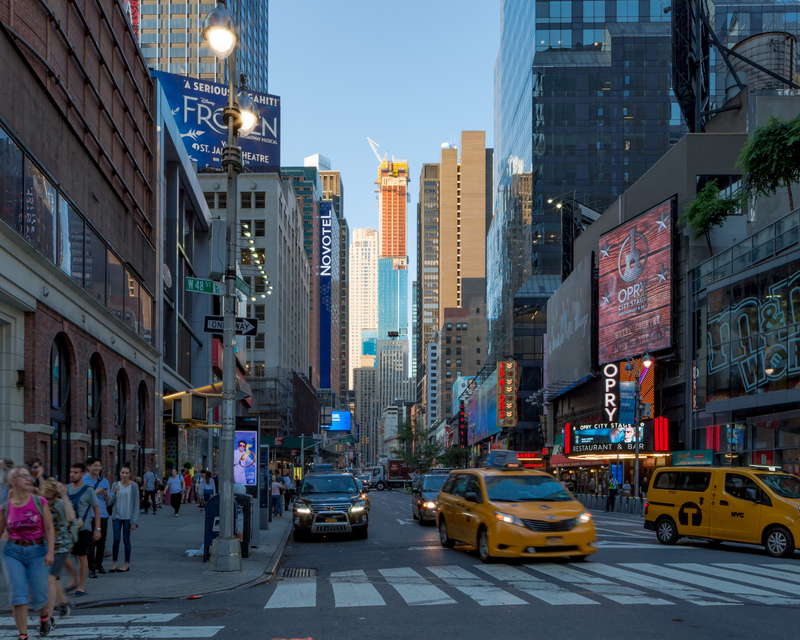 Two recent personal experiences – yesterday’s traffic nightmare trying, but failing, to get to Penn Station via taxi on a route through Hudson Yards, or seeing a brutal wall rising around the southern rim of Central Park, are profoundly concerning. And I’m coming from a place where my undergraduate education focused on urban planning and urban development under some of the foremost experts in the field at Northwestern University, and thereafter, two years of graduate work at the University of Miami’s School of Architecture, again under the direction of some of the best and brightest minds in academia. Forget architectural merit, although the vastly underwhelming aspect for most of the Supertalls (real, or “aspirational”) doesn’t help. It’s the long term impacts of what’s being built, and where it’s being built, that should concern us all – even those of us who do believe in growth, and are “YIMBY’s” like myself! I am definitely sure we don’t need more super or megatall buildings just to flex some muscle. This is NYC and we are still a functioning cornerstone of the world’s economy, not a tourist trap, or brand new city materializing in the 21st century in search of a claim to fame. To be certain, New York does a lousy job of enforcing and/or applying logical zoning schemes, but at least our buildings are somewhat practical. Imagine a 2000ft+ tall building in NYC. What plot of land can accommodate this tower, and how many elevators will you need to serve it? 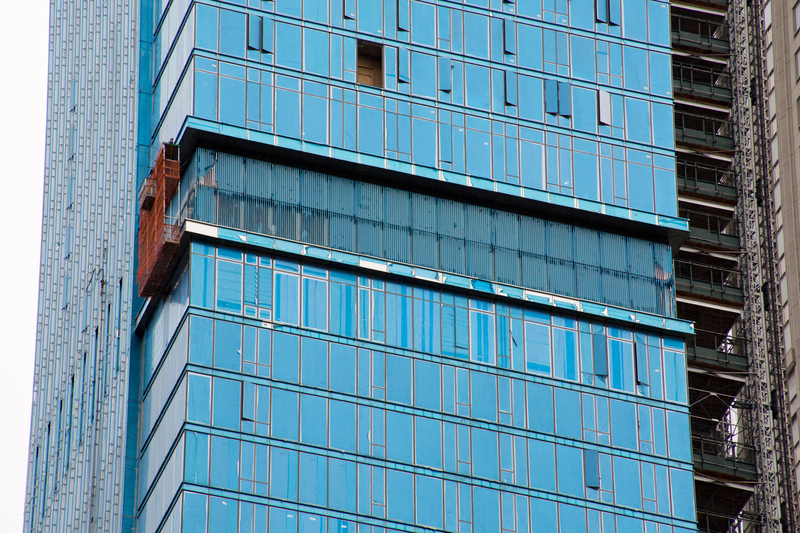 Will it be an empty billionaire’s pied-a-terre, or an office tower? 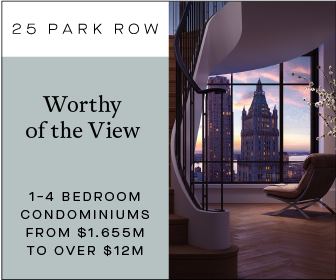 Will tenants and/or investors be willing to spend 5+ minutes waiting for and riding an elevator to their 126th floor penthouse? The building has to be usable. Agreed that it’s a disgrace to see so many soulless glass-clad shafts being erected all over the city. However, the NYC Burj Khalifa is not an issue that needs forcing. It serves no constructive purpose other than to feed somebody’s ego. First there should be a length of how long a comment can be. I stopped reading about a third of the way down. Second, by your comment I would guess you’re wealthy and are clearly jealous of the super wealthy. Are you afraid that your dated apartment around the area will lose its property value? Central Park is filled with snooty, uptight, rich folk, it is far from being for your ordinary New Yorker. Finally, what are you talking about real super tall?? 111, CPT, 30 HY, & 1 Vanderbilt are well over 1k’. Plus we have another few with enough air rights to go beyond 1,400’. The marketing floor count is 131, the actual count is 99. What does this mean? 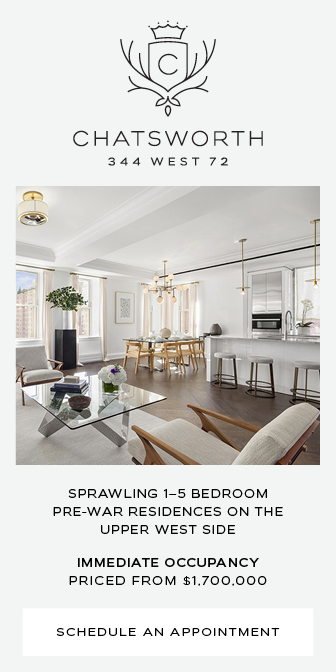 They inflate the floor count to attract buyers. Apparently living on the 131st floor is more appealing than living on 99. Which building is taller by Parapet? I’m guessing 1 WTC. Does anyone have a good to-scale side by side comparison? Without its spire, 1 WTC will be the second tallest in NYC & the country, as stated in the update. Its fake designation as tallest is disappointing, to say the least. 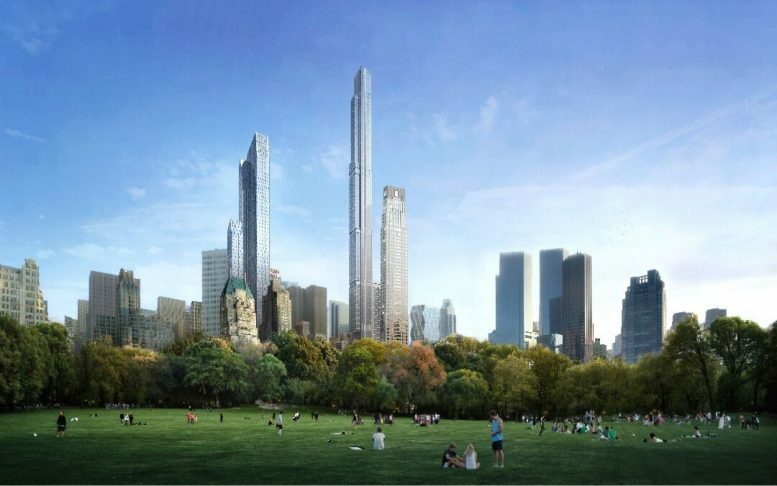 Both 432 Park and this Central Park Tower have taller roofs than 1 WTC and it appears the new 270 Park Avenue will have a roof somewhere in between those two. 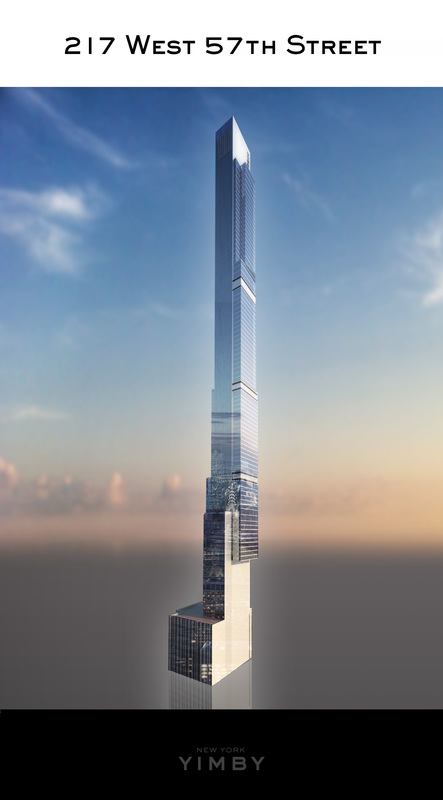 Howard Miller: I, too, would like to see a spectacular supertall to your specifications. I’m afraid the prime of the prime locations have been spoken for. These buildings will be around for a century or more unless something spectacular happens. With so much traffic congestion, do you think people will actually walk (gasp) a few blocks the way they used to?